Is your home in Richmond full of junk that you have no use for? Are you fed up with tripping over old rubbish that just takes up space and gathers dust? Don’t worry; you don’t have to deal with the issue on your own. 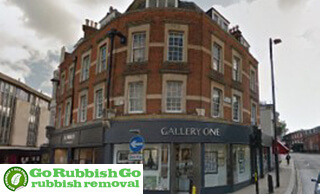 Go Rubbish Go is here to offer you an effective Richmond TW9 house clearance service and free your property from all unwanted items quickly and professionally. Over the last 10+ years, we have helped many home owners, tenants and landlords stay on top of rubbish and clutter in their properties and we can do the same for you too! Get in touch on 020 8610 9182 today to learn more about our house clearance solutions, make a booking and say goodbye to clutter for good! We offer you a cost-effective solution to handling your waste and junk items that won’t burn a hole in your pocket. We use a special pricing strategy that allows us to cater for the house clearance needs of people of all budgets in TW10. The secret to our affordability lies in our unmatched efficiency and flexibility. 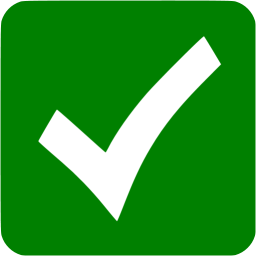 Our teams work quickly yet very thoroughly which allows us to handle more jobs in a day and we also customise our Richmond house clearance TW9 services to your requirements so that you don’t have to pay for any unnecessary add-ons. All that allows us to offer highly competitive prices without compromising on service quality a single bit. Call 020 8610 9182 now to get your personalised quote, free of charge! What Makes Us the Leader in Richmond House Clearance Services? Many house clearance companies that operate in Richmond may claim to be offer top-notch services but not many of them can deliver on their promises effectively. We are different! For us, customer satisfaction is always the number one priority and we dedicate all our efforts to achieving perfect results every single time. Our efficient and affordable services have made over 95% of our customers hire us again and again and recommend us to others. This impressive track record is all down to our skilled teams of waste collectors, their years of experience and their incredible dedication to their work. Place your trust in us today and see for yourself why we are the go-to company for top class TW9 house clearance Richmond services! Do you want to reduce your carbon footprint and lead a lifestyle that doesn’t harm the environment? As far as waste is concerned, we can help you out in that regard. We are an environmentally conscious house clearance company and we are mindful of nature’s well-being in everything we do. Every aspect of our service has been tweaked with environmental preservation in mind, such as our vehicles that have the top fuel-economy marks, our GPS equipment that allows us to choose the shortest routes and cut harmful emissions, and our strict recycling policies that see us recycle over 85% of the collected waste. 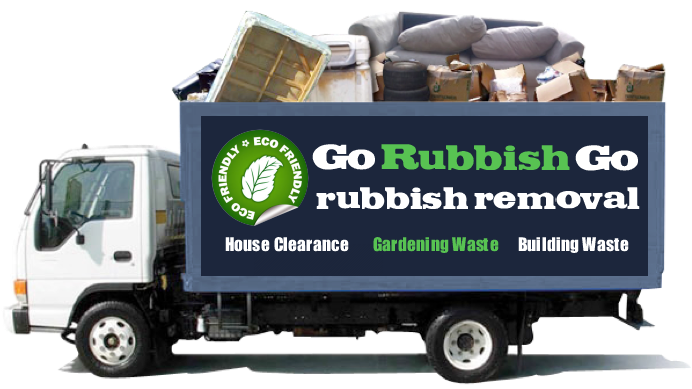 Your house clearance Richmond TW9 can be green and safe for nature too – all you have to do is dial 020 8610 9182 today and hire us for the job! Do You Need a Same Day House Clearance Service in TW9? There are times when you may find yourself in urgent need of a thorough house clearance Richmond service. 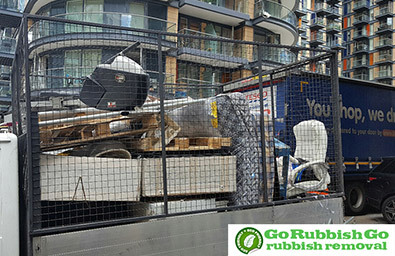 For those trying times, Go Rubbish Go is always at your disposal and our crews can be with you on the same day you contact us to free your TW9 property of all the unwanted junk. That’s right; all that rubbish that is cluttering up your living space can be gone by the end of the day! And what’s even better – that won’t cost you a penny extra. Our same day TW9 house clearance service will literally save the day and leave your property free of all the junk and clutter. Get in touch now, tell us what type of waste you need clearing and it will be gone in no time! Save Big on Your House Clearance Services Richmond Today! Are you looking for a good deal on your Richmond house clearance services? 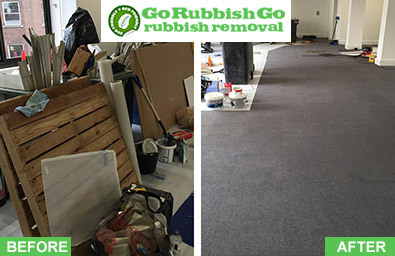 We now offer you an opportunity to save some money while still getting all the rubbish cleared away from your property quickly and professionally. Check out our latest deals and discounts and you can even get prices cut in half on selected services. Our prices are already the lowest in TW10, but with our special offers you can save even more. Give us a call at 020 8610 9182 now to claim your free estimate on the services you require for your house clearance in TW9 and take advantage of our special discounts to get a real bargain! What more could you wish for?! Get in touch now for more info and bookings! Richmond is an area in southwest London that is just 8 miles away from the central Charing Cross train station and it is part of the London Borough of Richmond upon Thames. Identified as a major centre in the London Plan, it has excellent transport links and is located in zone 4 of the city’s transport districts. With its own tube stop on the District line and good road links, it is well-placed for commuters and has a bustling town centre. The area is known for having a large number of open spaces and grassland spots. The borough is home to the Royal Botanic Gardens, Kew Gardens and the London Wetland Centre. Hampton Court Palace can also be found here and is full of interesting sights to see. House prices here tend to be well above the London average, making this an affluent and desirable part of the city.